Red Travel Wallet With Zipper Just $3.68 Shipped! 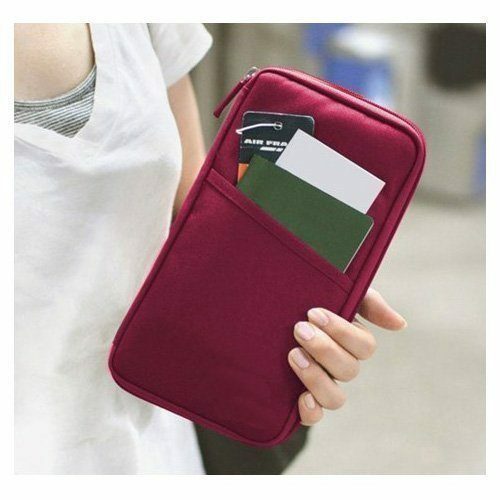 You are here: Home / Great Deals / Amazon Deals / Red Travel Wallet With Zipper Just $3.68 Shipped! Here’s a great deal for anyone who likes to travel or likes a larger wallet! Get this Red Travel Wallet With Zipper for just $3.68 shipped on Amazon! Other colors are available, too, but prices do vary. Classic design. Portable, handy and washable.